D.Rowe & Sons Ltd is a new construction company based in Faversham, that covers London and the South East of England. 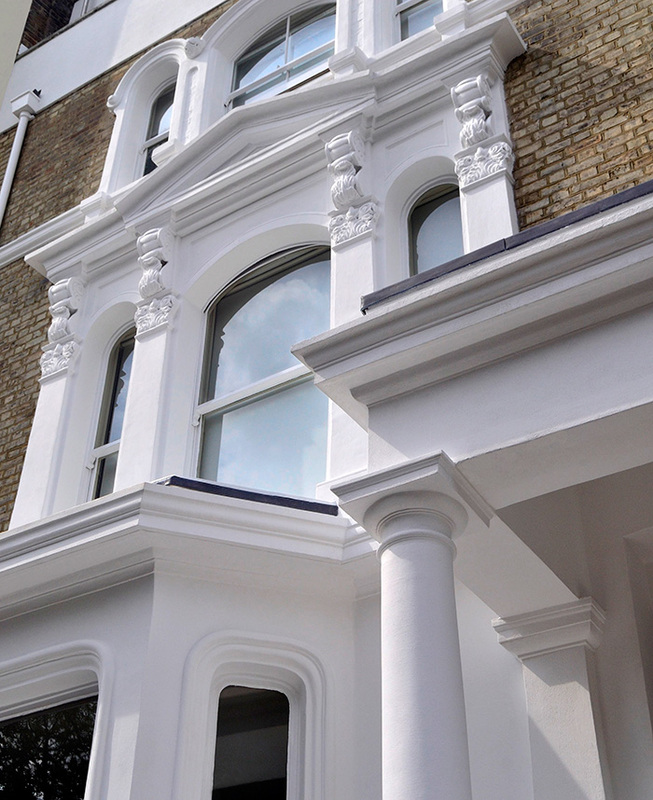 The company is backed by over 30 years of experience in the house building, refurbishment and conversion sectors. Including new build houses, barn conversions, listed building works and domestic property conversion and refurbishment. D.Rowe & Sons Ltd offer a specialist carpentry service ranging from the construction of engineered roofs, the design and build of geometric staircases to the design and build of bespoke fitted furniture. We are dedicated to client support, quality control and the use of safe working practice to ensure a smoothly run project to completion. Please do not hesitate to contact us for general advice and a free quotation.